If your company has ever experienced an outage, no matter how brief, then you know how quickly things can go awry. Aside from electric bills, operating expenses will not stop because the meter stopped. Having a backup generator can be the difference between a profitable and unprofitable business in any given fiscal year and will pay for itself in just a single power outage. A commercial standby generator will keep the revenue flowing, keep the customers happy and the employees safe during a power disruption. How Does a Commercial Standby Generator Work? A generator built for commercial applications will have more fortified components over consumer models. The steel will be a thicker gauge, the engine will be larger and typically liquid-cooled, and the internal electronics more robust to handle higher wattages and higher heat associated with longer run times. 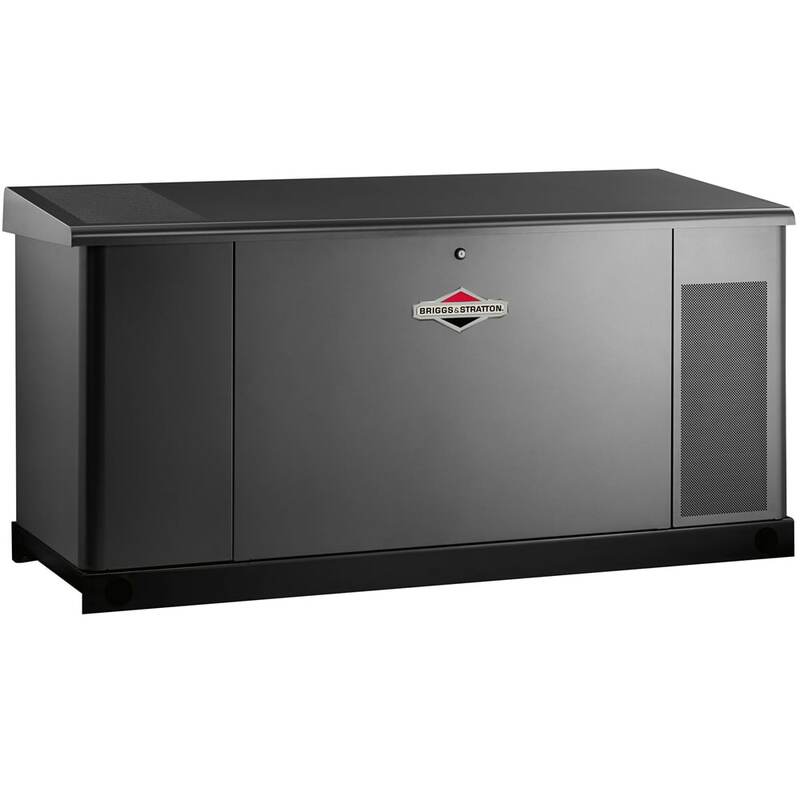 Commercial-grade generators are custom-built based on your needs, so it’s important to select the right voltage. While the utility power coming into your house is “single-phase” and powers 120/240-volt household appliances, the utility power for your business typically is 3-phase which supports a larger electrical demand. How can you tell? Take a look at your main electrical panel. For many facilities, the electricity enters a building at 120/208 or 277/480-volts into the first electrical panel. 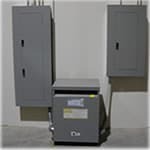 A step-down transformer can convert the incoming utility voltage into 120/240 or 120/208 volts. A second electrical panel will distribute the electricity throughout the office area. Your best bet is to purchase a generator that matches the incoming utility voltage on your panel. This way, you can restore power to both electrical panels. Like many homes, smaller businesses may only require a single-phase generator. 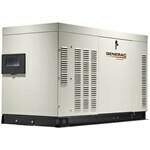 These generators produce 240 volts, matching what the utility company supplies. Single-phase generators are used for most small businesses since they only need to power basic electronics instead of heavy machinery. As a result, single-phase generators will also work in any home that has regular power needs. Whether your business needs a single-phase generator or a three-phase generator depends on what power type the utility company is supplying to you. Large manufacturing companies, farms, and other businesses like these may require three-phase power for special 3-phase equipment. It's best to check with your utility company first, but you'll more than likely need a 3-phase generator in a commercial environment. Electric Generators Direct prides itself on giving you the knowledge you need to make a wise decision. Our commercial generator experts are here to help you pick the perfect power solution that will keep your commercial business up-and-running no matter what the weather. HOW TO PICK THE PERFECT COMMERCIAL GENERATOR: Electric Generators Direct product experts discuss how a power outage can dramatically impact a business. With the help of a commercial generator, a business can stay open during an electrical outage and gain a competitive advantage over their competitors by providing services when others cannot.